The International Visitor Leadership Program (IVLP) pioneers the U.S. Department of State’s commitment to professional exchange. Consisting of two- or three-week visits, IVLP’s projects feature a gamut of themes and invite nearly 5,000 participants per year to network with professional counterparts in the U.S.
Sister-initiative ‘IVLP on Demand’ convenes participants to collaborate and associate – just like IVLP – but prioritizes greater structural flexibility to custom-feature current political events around the world. U.S. Mission in Brazil nominates participants to both programs. 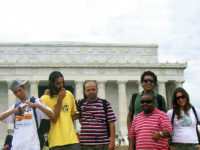 Learn more about the IVLP Program. 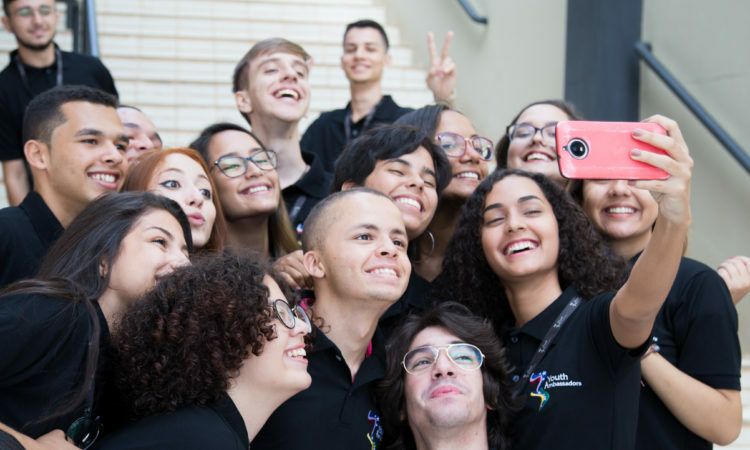 The Young Leaders of the Americas Initiative (YLAI) features a five-week exchange for 250 young entrepreneurs from the Caribbean and Latin America. Following its competitive application process, the program fosters collaboration and idea-generation by bringing its participants to the U.S. to gain invaluable professional experience at entrepreneurial organizations and participate in a Closing Forum in Washington, D.C. YLAI also offers the YLAI Network: an interface for everyone – even non-participants – interested in leadership development, digital resources, and organizational change. 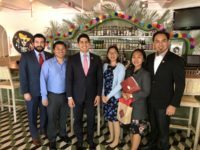 Funded by the U.S. Department of State’s Bureau of Educational and Cultural Affairs, YLAI receives U.S. Embassy Brasília’s support, most notably in its selection process and fellows’ consular proceedings. For more information abou the YLAI program, please check its website: https://ylai.state.gov/. The American Council of Young Political Leaders (ACYPL) offers two-week, reciprocal exchanges for approximately 25 Professional Fellows around the world to experience the international affairs of each other’s home countries. Shifting themes and destinations every year, the program forms bipartisan groups of leaders championing economic empowerment, society, civic engagement, governance, and environmental sustainability. 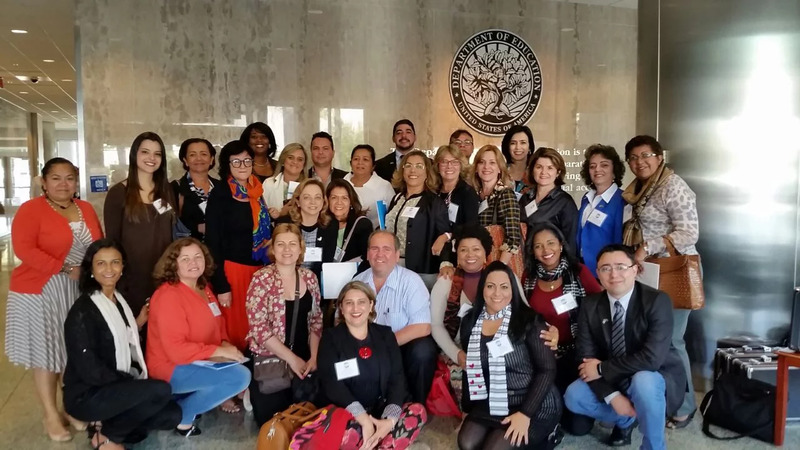 In partnership with the U.S. Department of State’s Bureau of Educational and Cultural Affairs, ACYPL works closely with U.S. Embassy Brasília to nominate Brazil’s best and brightest leaders to the program. The Community Solutions program offers four-month fellowships with U.S. nonprofit organizations and local government agencies. Selected through a competitive application process, fellows represent the cutting-edge of talented and innovative community leaders across the globe. The program designs robust leadership curriculum and customized education throughout the fellowships, after which fellows return home to utilize their new skills with community action projects. U.S. Embassy Brasília contributes to program coordination, consular proceedings, and pre-departure preparations for fellows. 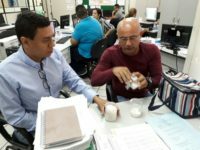 If you want to learn more about the Community Solutions Program, visits its website at https://www.irex.org/project/community-solutions. In partnership with Mais Unidos, the Brazilian State Secretaries of Education, the University of São Paulo, and the U.S. Department of State’s Bureau of International Information Programs, STEM TechCamp BRASIL brings 60 secondary school public educators of science, technology, engineering, and math (STEM) from across Brazil for a week of training, discussion, and planning. Selected from competitive applications, participants acquire new digital classroom tools, formulate measurable action plans, and receive toolkits of curricula designed to address current STEM topics. U.S. Embassy Brasília contributes most notably to the selection of participants for the program. The National Counsel of Education Secretaries (Conselho Nacional de Secretários da Educação – CONSED) biennially awards public schools of professional acclaim in each of Brazil’s 26 states and Federal District. The prize – Prêmio Gestão Escolar – honors institutions with cash rewards, educational materials, and more, including a documentary-feature produced by Brazilian television-education program, Canal Futura. 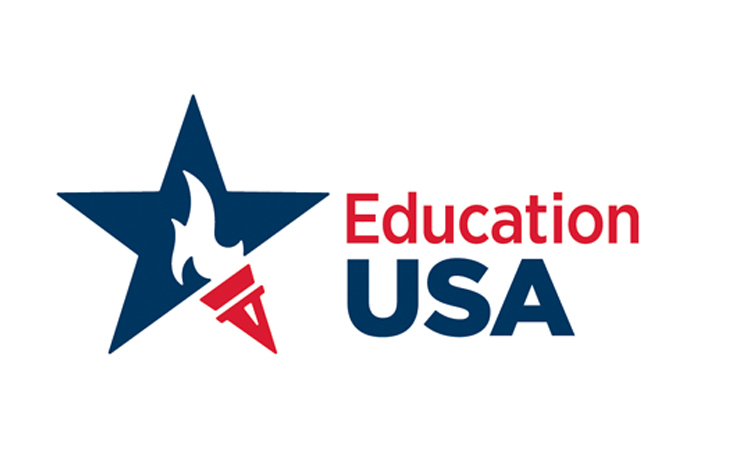 U.S. Embassy Brasília partners with CONSED to bring the principals of the awarded schools to the U.S. for 10-day exchanges. Participants witness various high school models of civil society-private sector partnerships and potential areas for collaboration. Learn more about the Prêmio Gestão Escolar at http://www.premiogestaoescolar.org.br.